Our annual Huddersfield Potato Day is growing in popularity. To make sure that Growing Newsome participants get their pick of the potatoes, you can order your potatoes from us in advance. The idea of our annual Potato Day is that you can choose from around 30 different varieties of seed potato. This means you can just get what you need, instead of having to buy a whole bag of the same variety. Ideal for anyone with a small garden or containers, or if you just want to try something new. It’s not always possible for us to get all the varieties that we’re asked for, but we do our best to get your favourites (based on what varieties you order in advance and what was popular at our last Potato Day). 2nd Earlies: British Queen (organic), Charlotte (organic), Jazzy, Kestrel, Maris Peer (organic), Sarpo Una. Mains: Ambo (organic), Apache, Cara (organic), Desiree (organic), International Kidney, Kerr’s Pink, Kifli, Linda (organic), Nicola (organic), Pink Fir Apple, Rooster, Salad Blue, Sarpo Axona, Sarpo Mira (organic), Setanta (organic), Shetland Black. 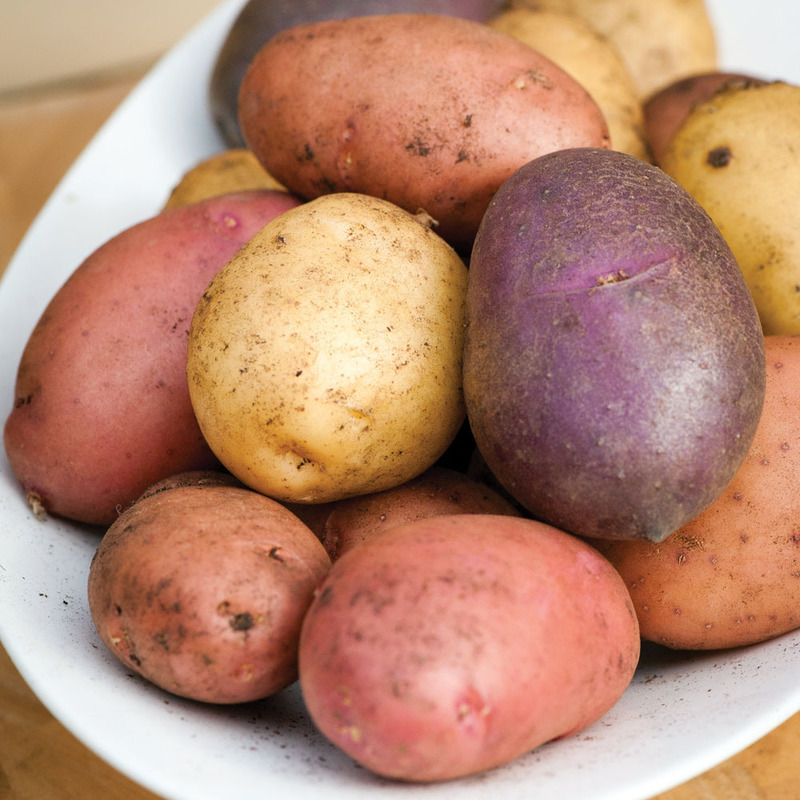 You can find descriptions of many of these varieties on our 2015 potato list (pdf) . Our 2016 guide will be available nearer the time. All the seed potatoes will cost no more than 20p each or £2 per dozen. 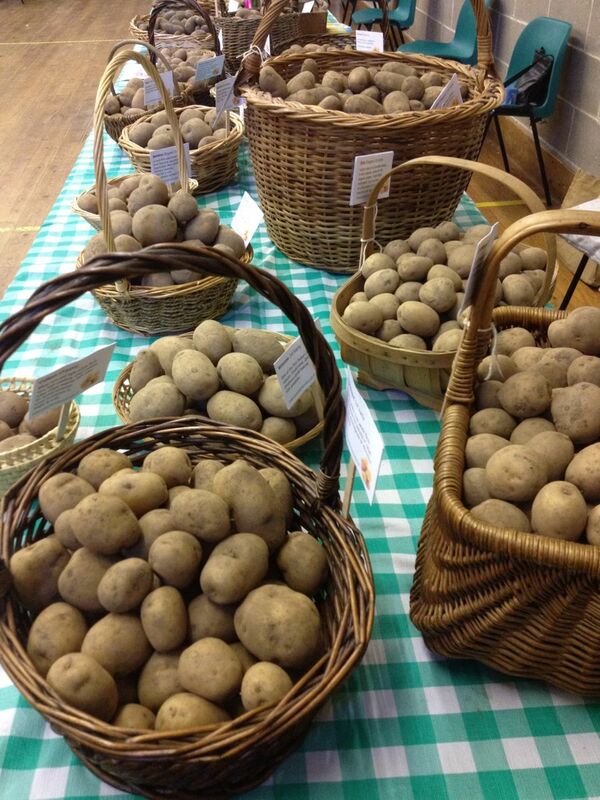 You will be able to collect your order from our Potato Day on Saturday 5th March 2016. Sorry, our advance orders are now closed, but you can come along on the day to pick from 30 varieties of seed potato – get here at 10am for the best selection.